What is Variable according to Human Design? Variable is an advanced area of the Human Design System which offers you an in-depth look at your cognitive design. 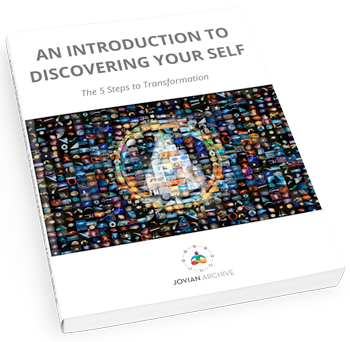 It provides you with a clear, practical map for the transformation of your awareness and therefore how you experience your life. Type organizes humans into four Aura frequencies that each share a particular approach to life. This “Strategy” enables us to live with less resistance and provides a base for our unique Authority. Variable is a calculation that organizes us into one of the 16 Variable families, pointing out the nature of our awareness patterns and the evolution of our consciousness. Variable reveals the four areas of transformation potential for all nine-centered beings. Variable points you to the way you are designed to operate optimally and how you are designed to take in information and experience awareness. Do you know if you are designed to have an Active or Passive body, and are you designed to be the Observed or the Observer in your environment? Is your Mind designed to function Strategically or Receptively, and is your awareness Focused or Peripheral? Do you have an active brain, which needs regular nourishment and more food, or a passive brain, which needs less? Variable is found at a very deep level of your genetic makeup. When you operate correctly, you have the potential to be able to live out the possibility of your full uniqueness and the expression of your Type's signature (peace, satisfaction, success, surprise) when accurately aligned to what is correct for you. How is my Human Design Variable determined? Your Variable calculation is derived from a combination of both your Personality and Design Sun and Earth as well as your North and South Nodes of the Moon. Detailed through our Human Design software (Maia Mechanics Advanced Imaging) and free to find out when you use our online Human Design chart service, Variable comes from a deeper level than the surface of the Human Design bodygraph. 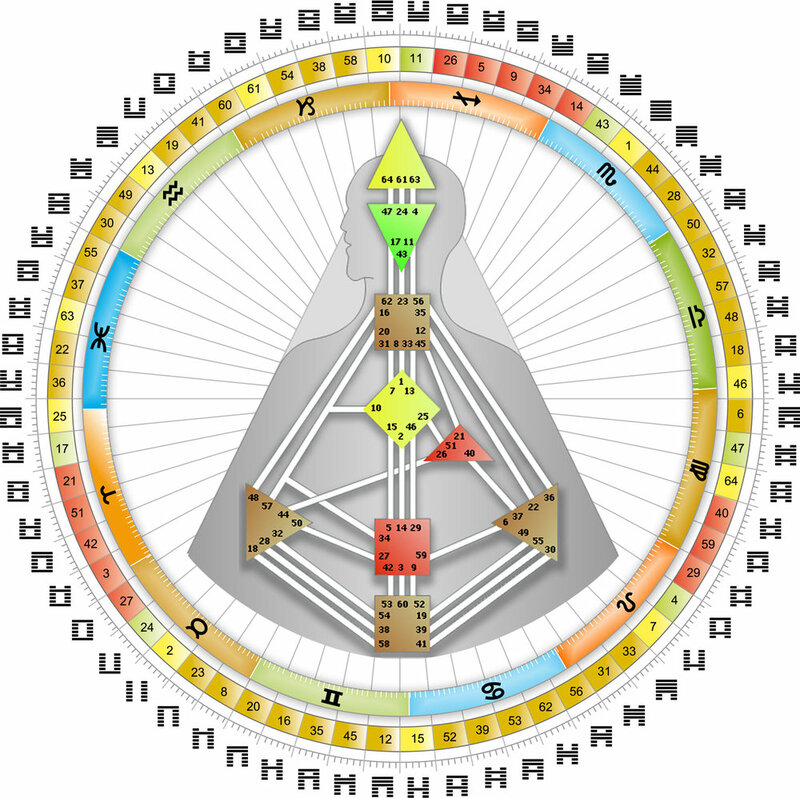 Beneath the hexagram lines, there are three values named Color, Tone, and Base. Tone is the inner frequency of the neutrino’s movement through your Personality and Design crystals; and it is what determines your Variable. Tone describes important aspects of your unique genetic makeup, determining how your physical and psychological comprehension functions. Why should I find out my Human Design Variable? Variable is to Awareness what Type is to Form; a tool for transformation. It is knowledge that can truly make a difference in not only your Human Design experiment, but also your life experience. As a 9-Centered Being, you are a uniquely individual consciousness with the potential to be specifically differentiated according to your unique Human Design. As humans, we are designed to have a very particular way in which our intelligence expresses itself. I like to think of it as the way each of us can experience how our superpower shines when we are operating correctly. In Human Design, we call this unique intelligence potential Cognition. Tone is the foundation of how our cognition is structured. Cognition is the result of your unique perceptions: cognition is your subjective process of knowing through sensing, experiencing, thinking, and understanding. The central theme of the way our evolution functions is that everything alive is designed to interact with cognition - learning, remembering, and using knowledge - to ensure survival. The development of our unique cognitive potential is unlocked through the catalyst of Strategy and Authority. But walking through the door and continuing down the path takes a strong commitment to your experiment, and Variable can truly help here. Following this information through to full understanding of how it applies to you can transform your awareness at a level that is beyond anything you can think of from the homogenized perception that most of the world experiences. Most of us are highly conditioned to see the world the way the majority sees and judges it. 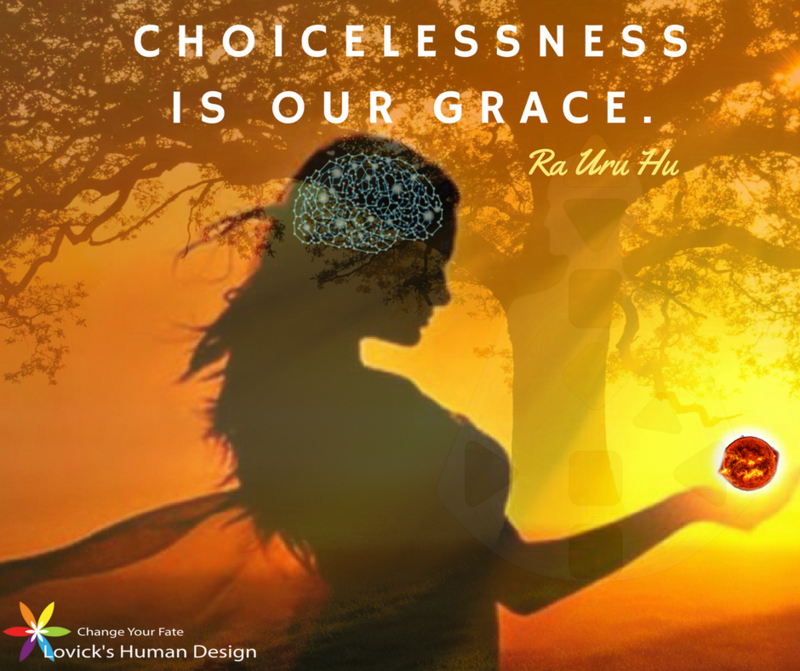 Homogenized consciousness comes from your thoughts; intelligence and awareness expressed out of the deeply conditioned openness in your design. These keys are valuable tools for transformation of awareness that can make a tremendous difference in your process. They can also give you practical clues that help you to support the optimal functioning of your physical system, including your brain, which in turn can support the optimal functioning of your mind. At a physical level, Variable describes whether your brain is designed to be Active or Passive. Active brains are very busy and need more food to sustain a higher level of physical activity. So, knowing that your brain is Active and that you need regular meals to maintain optimal brain functioning can be very healthy for you so that you plan ahead and don't skip meals. At a psychological level, Variable describes whether you have a Strategic or Receptive mind. Our society primarily values the strategic functioning of mind and those of us with Receptive minds invariably wound up feeling less than capable when we were unable to excel or fit in, a process that begins early on at school and continues to affect us throughout our lives. Knowing how you are designed to take in information allows you to take advantage of your optimal functioning, giving you the gift of understanding so that you can relax and trust your capacity to move through life correctly. Your Personality and Design Nodes establish the framework for your form's true potential for awareness to be developed and experienced. Variable describes whether you are designed to be the Observer or the Observed. When you delve into the Tone itself (the Four Transformations) here is where you can discover what environment is most healthy for you to live, work and play in. Optimal longevity, well-being and the likelihood of expressing the fullest potential of your unique purpose are highly prized benefits of operating correctly in your appropriate environment that result in a most efficient mental awareness and a better quality of life. Variable also points us to the way we are designed to ‘see’ correctly - how we take in information in our environment. This way of seeing sets the whole foundation for how we deal with the world - in either a Focused or a Peripheral way. When you are operating correctly in your environment, truly being able to see as yourself gives you the opportunity to offer your authentic outer authority to others. The primary benefit of Human Design is discovering how you are designed to make correct decisions. Your self-understanding can be considerably deepened by understanding each of your Variables. These vital keys help guide your way as you walk down the path of awareness so that you have the potential to come into contact with the highest level of consciousness and cognitive functioning possible from your system. Ra recorded a video series on the 16 Variables each one consisting of a group of people with those particular configurations. As a consummate 5/1 Profile, Ra gave the foundation of Variable in each video, including an overview of the evolutionary movement of our species from the all-Left to the all-Right and the human cognitive architecture. Ra also covered the differences between Right and Left, and the specifics of each Variable’s four transformations. We invite you to discover the practical information you need, particular to your unique Variable configuration, so that you can take advantage of this information and experience the benefits it can bring. Watch your video now. Have you seen the benefits of knowing your Variable? Please share your experiences, comments and questions about Variable with our Human Design community. We welcome your feedback and input. 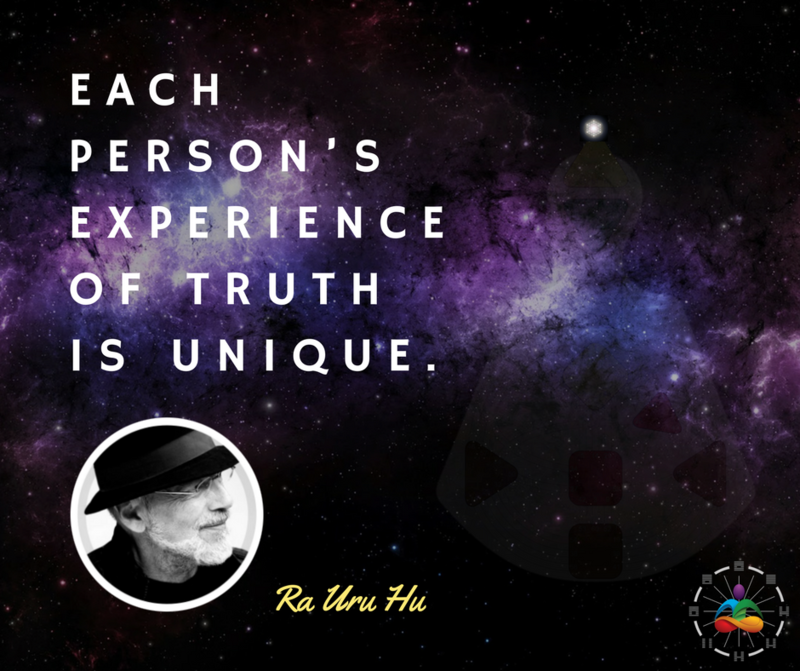 Your contributions develop an awareness of the possibilities of what Human Design can do for us all to raise our level of consciousness and support each other on our journey of discovering our uniqueness and living the lives we were born for.